I like the Johnson’s facial wipes. 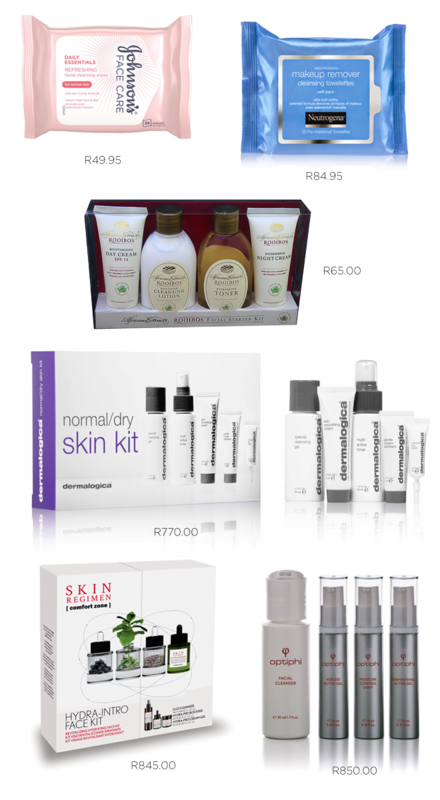 I sued Dermalogica products for two years, they did zilch for my skin, except causing serious damage to my bank account. Very expensive no result, don’t get me started on their facials. Useless.